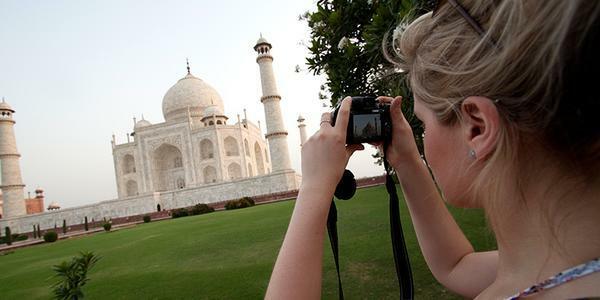 Tour packages are best way to explore India. 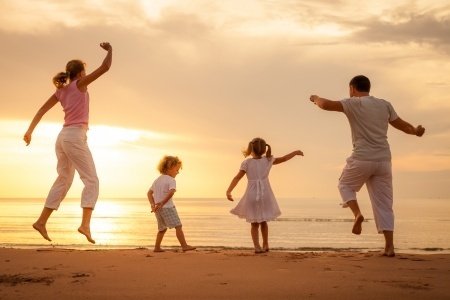 Package tours, provided by India travel experts of Optima Travels, ensure customization to a tourist’s unique expectations with added advantages like cost-optimization, seamless travel, safety and practical & positive suggestions. 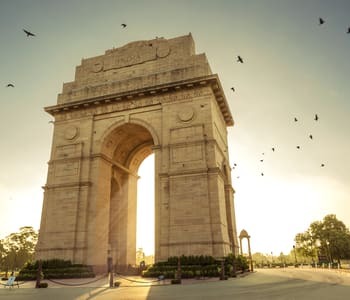 There are innumerable India tour packages depending upon duration, destinations, regions, special interests (themes), festivals, pilgrimages, pace, mood, cultural diversity, wildlife etc. 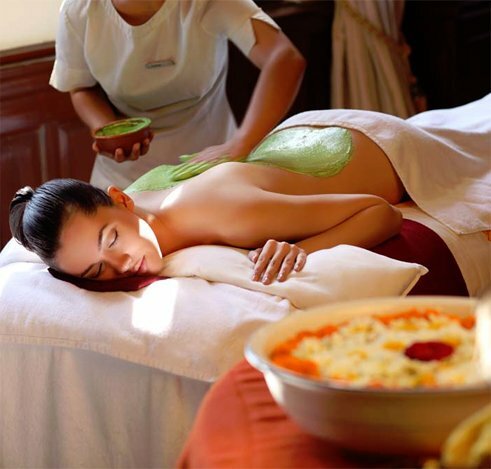 India travel packages unfold many exotic aspects of Indian lineage. 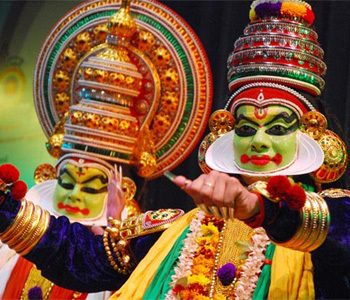 India is vast, diverse, colorful and stunningly rich in heritage & history. Incredible India is the cradle of the earliest civilization on the earth; note chess, modular houses, number, cosmology, mathematics, science, surgery, Yoga, Ayurveda etc were born in India. 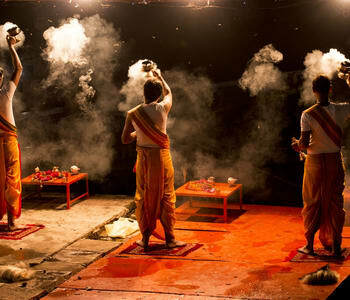 Culturally India is so rich that every morning has a ritual and every night offers an ancestral recipe to cure the ailments of the body & soul. Every area of India has a different charm, ranging from imposing & magnanimously carved temples to spirituality-laden monks. 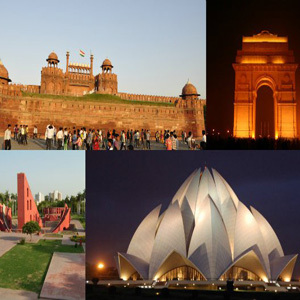 The given India tours, segregated and segmented under various heads, can be customized and tailor-made to individual choices. 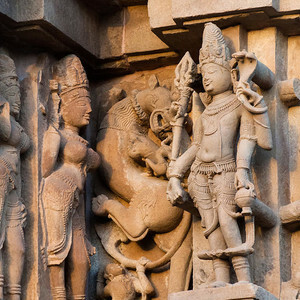 Amazing places to visit (tourist destinations), diverse landscape, breathtaking attractions, colorful culture, exotic way of life, rich wildlife, religious & spiritual rituals and cuisines form part of India tourism and thus India tours. 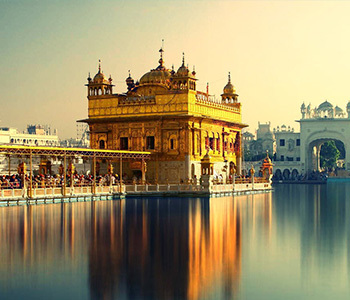 The duration based India trips have been segmented into four categories – hourly (day) tours in Delhi, Agra, Jaipur, Varanasi, Goa, Mumbai etc; week-long (2-7 Days) tours; two week (8-15 Days) tour packages; month long (16-30 Days) India tour packages and 30+ Days tours. 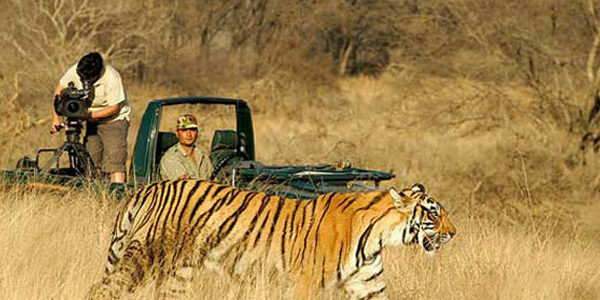 Further popular categorization of India travel has been done on the basis of special interest (theme) tour packages – Golden Triangle, honeymoon, wildlife, cultural heritage, beaches etc. Numerous tourist destinations with fascinating monuments & repertoire of surprises and delights beget India tour packages by destinations. India transforms. Visit India with open mind, observe cultural differences and allow your senses absolute flexibility to soak in vagaries of Indian way of life. Broadly, the holiday packages of India have been classified in three major regions - North, South & Central. In addition to it, India Nepal tours are also on offer.